Steamed Broccoli has always been one of our go-to vegetable side dishes. 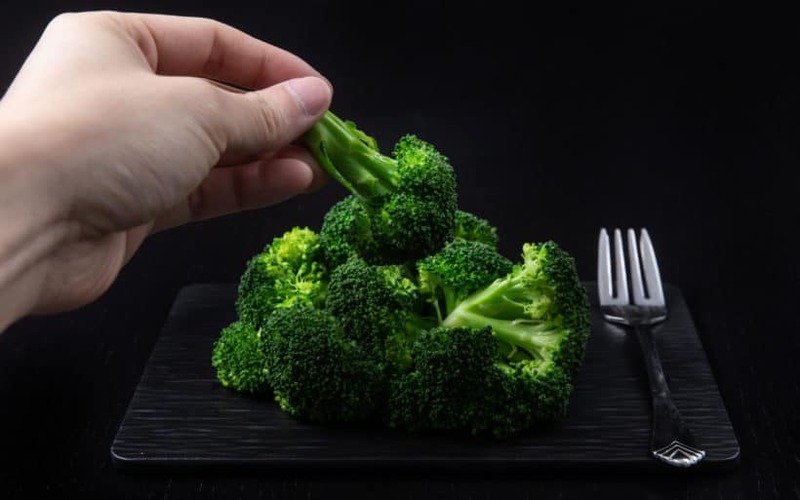 Broccoli is a nutrient-powerhouse that ranks among the top 20 foods in the ANDI score, meaning it provides a high amount of nutrients for a small amount of calories. 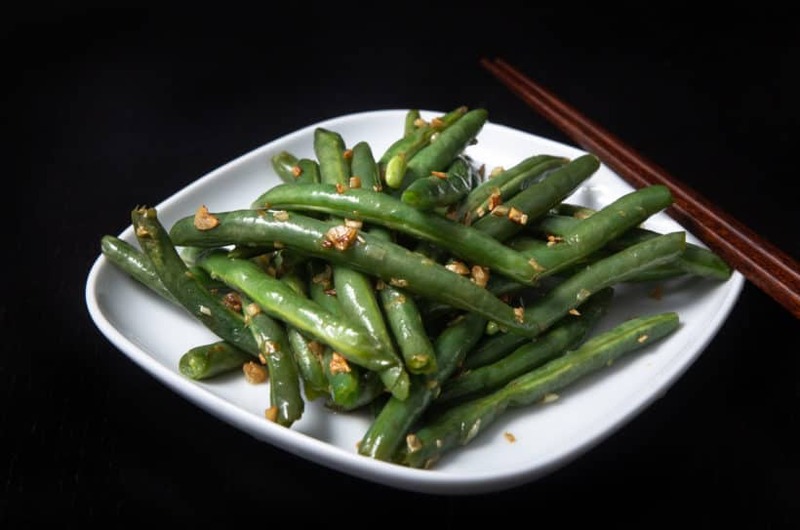 It contains all the goodies like antioxidant vitamin C, vitamin K, vitamin A, folate, and potassium, plus natural fiber! What we love about making side dishes like broccoli in Instant Pot helps free our hands and stove space for making our main dishes (if not already in a second Instant Pot 😛 ). *Pro Tip: For best-tasting broccoli, buy fresh + young broccoli and store unwashed broccoli in the crisper drawer of the refrigerator. Clean broccoli under cold running water. Cut the broccoli into florets. Pour 1/2 cup (125ml) cold water in the Instant Pot. 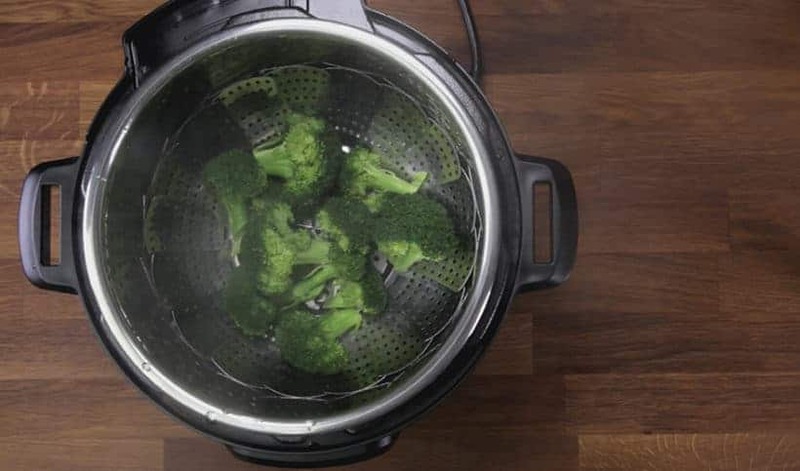 Add a Stainless Steel Steamer Basket in the Instant Pot and layer the broccoli florets on it. Close the lid and turn the Venting Knob to the Sealing Position. *Pro Tip: see below time chart for best pressure cooking time that suits your taste. 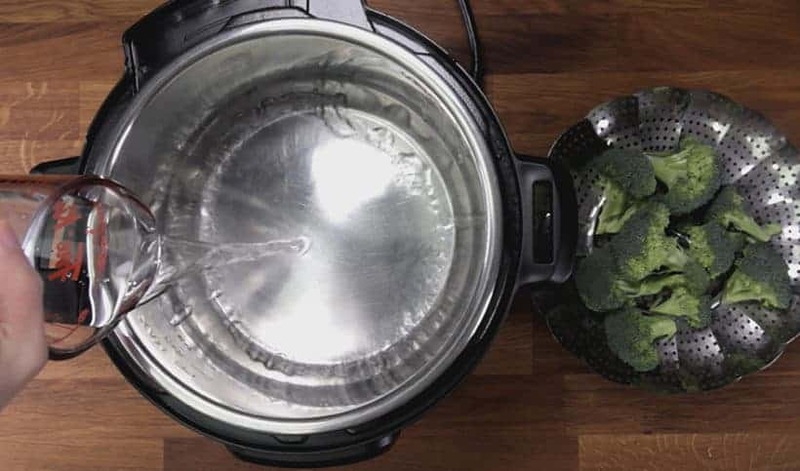 What’s the best pressure cooking time for broccoli in Instant Pot? 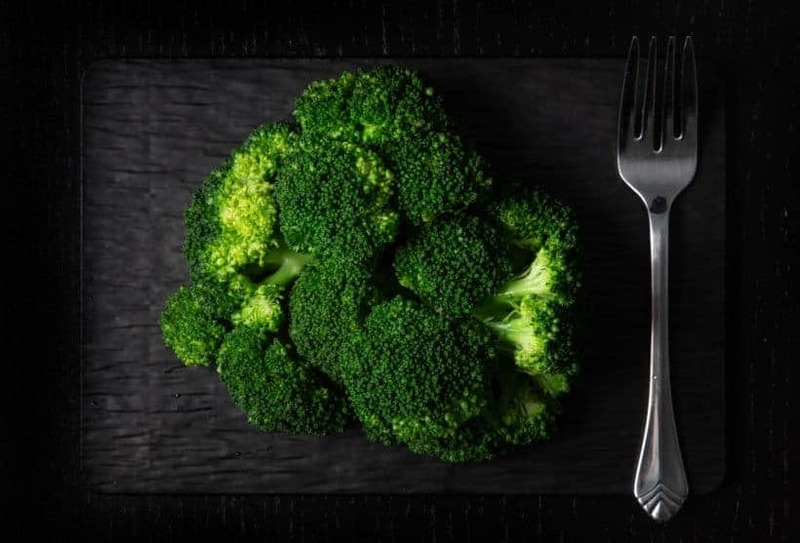 *Note: We increased the amount of broccoli (360g broccoli, cut into 2 cups florets) and used the same amount of liquid (½ cup cold water). 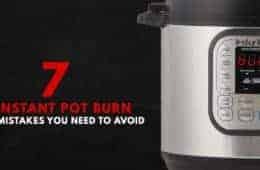 The amount of broccoli you cook & amount of cold water you use will affect the overall results (as these affect the time Instant Pot takes to come up to pressure). Carefully turn the Venting Knob to Venting Position to quickly release the pressure. 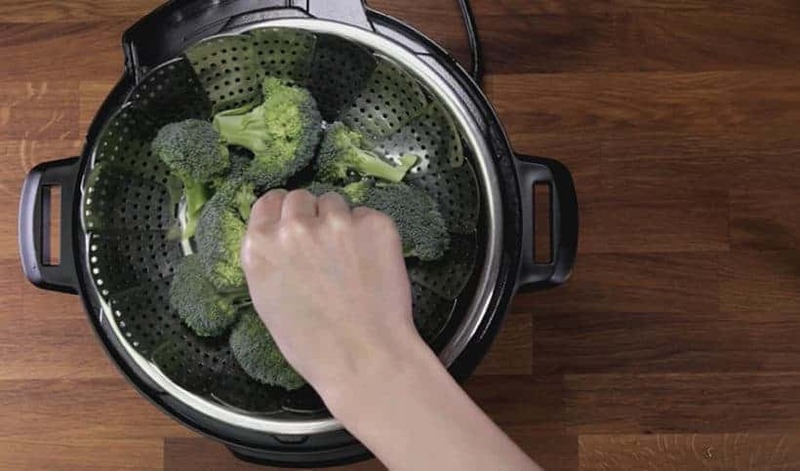 Once the Floating Valve drops, take off the lid immediately and remove the broccoli from Instant Pot to prevent overcooking. Fast and easy. Love your recipes. Thank you again for saving a person that doesn’t cook often. You came to the rescue! Thank you! To make sure my the broccoli keeps a firm texture, I heated the 1/2 cup of water instead of using cold. Less time to bring to pressure made it the way I like it. Thanks. 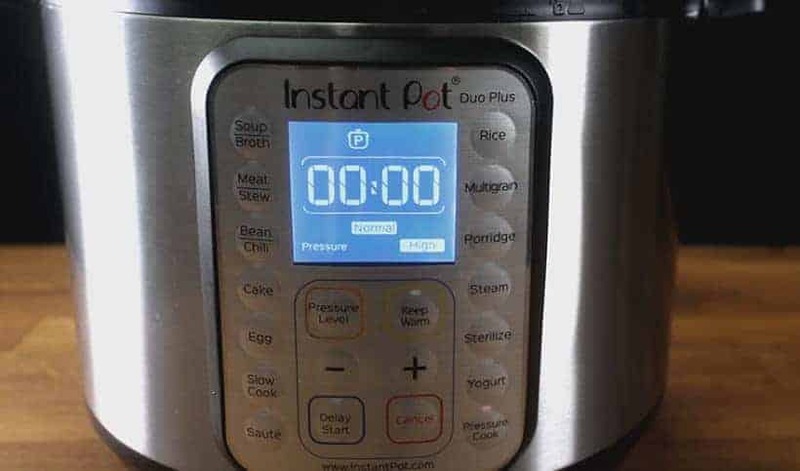 I’ve been enjoying my new instant pot and I’ve been wanting to cook a whole meal of Chinese food for a lunch for my girlfriends and I…….I am delighted to have found your page and oh-so-helpful recipes and hints!!!! I signed up for the e-mail recipes!! Hello Again! 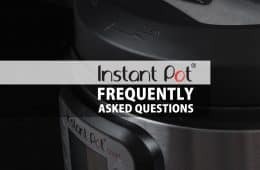 Your site is the first one I check for anything Instant-Pot related. Score for a steamed broccoli recipe! 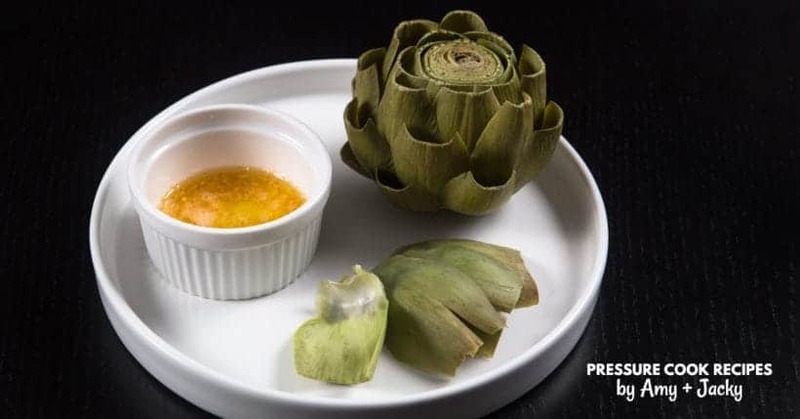 I plan to make this today so I’m not sure if I’ll get your reply in time, but here’s my question…I plan to take this dish to a party tonight. Not sure how to transport steamed broccoli, keeping it warm but not cooking. So I’ve considered taking the pot and steaming it there. I plan to cut up 3 crowns of broccoli and fill up the steamer basket to the fill line, using 1/2 cup of water. How long should I expect the whole cooking time to take, from when I set the time, including getting up to pressure? Thank you! I’m not sure of whether you’ll get this before I have my potluck, but what about a 3 lb bag of broccoli? How would this best work? With such a large amount, I recommend using 0 minute as the get up to pressure time will increase by quite a bit. I had almost 3 cups of broccoli florets, and the florets turned out tender with a la dente stems. Just perfect. Thank you. Love the details and the step by step instructions and photos. 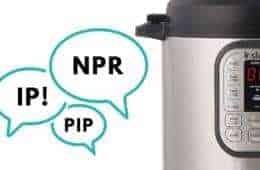 Your site is my new bible for my instant pot. So happy to hear you nailed it!! These questions and answers are so helpful. 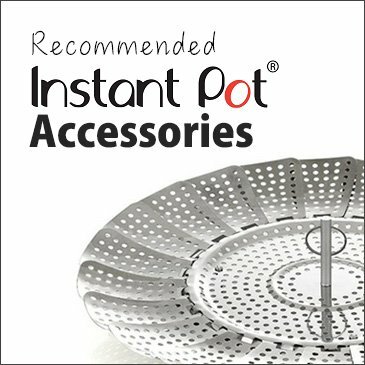 Thank you all for educating me about the new Instapot I just purchased. 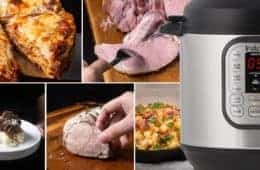 Congrats on your new Instant Pot and welcome to our site. 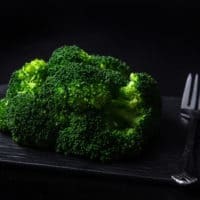 Why does 1C broccoli need to cook longer than 2-3 cups? The get up to pressure time will be longer for more broccoli or more food. The broccoli will be cooking during the get up to pressure time, hence, the shorter cooking time. 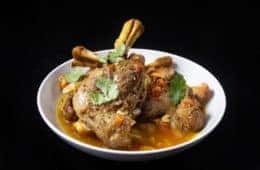 I have a big family and would love to double the recipe. I have a 8 qt IP. What changes should I make? Definitely use 0 minute + Quick Release as doubling the recipe will make the get up to pressure time longer. B) not flavor the food because steam that contacts the food is pure water? The effect will not as great as when the food is directly in the liquid. 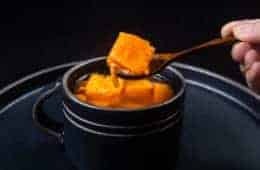 It will add some flavor to the food’s surface. Thank you again, Amy & Jacky, for another great step-by-step guide for cooking in IP!! 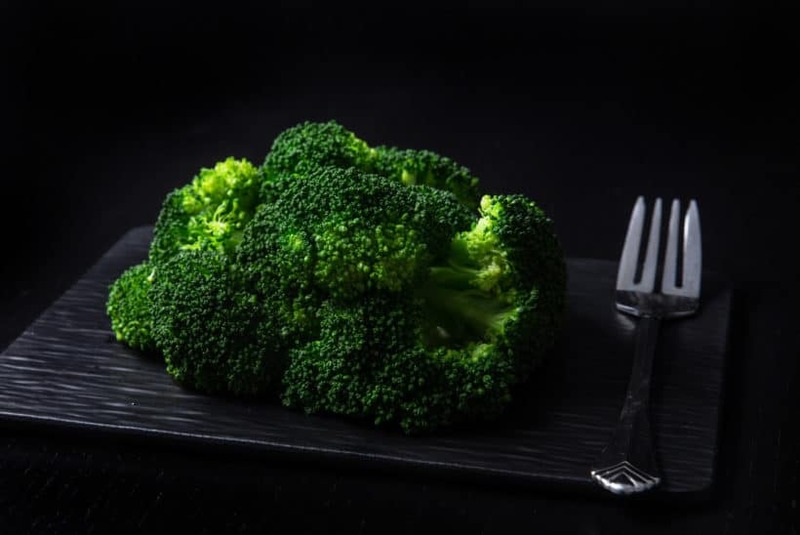 Broccoli is a staple in my home – this is SO helpful! I want to ask something that I’m not clear on though. 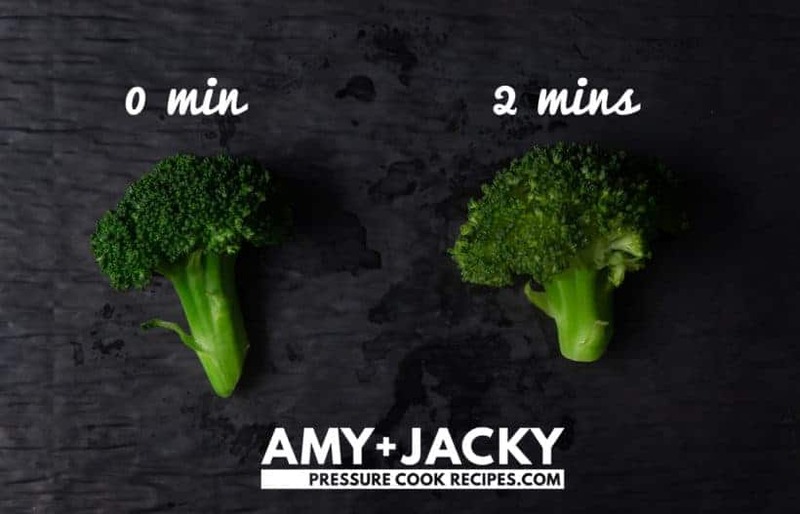 Best Pressure Cooking Time under Conclusion shows for 2-3 cups of broccoli less cooking time is needed and for 1 cup of broccoli more time is needed. Is that right? Or is it that the difference between 1 and 3 cups is the time it takes for the pressure to come up? If so it feels counterintuitive so I needed to ask. Thanks so much! Yes, the get up to pressure time will be longer for large quantity of food. So it is best to use a shorter time for delicate food such as broccoli. Is it the 1/2c of water that is producing the tender crisp results. I have been using 1c and 0 minutes, even with low pressure, over cooked. Yes, the get up to pressure time is faster with 1/2 cup of water so it will has a shorter cooking time.